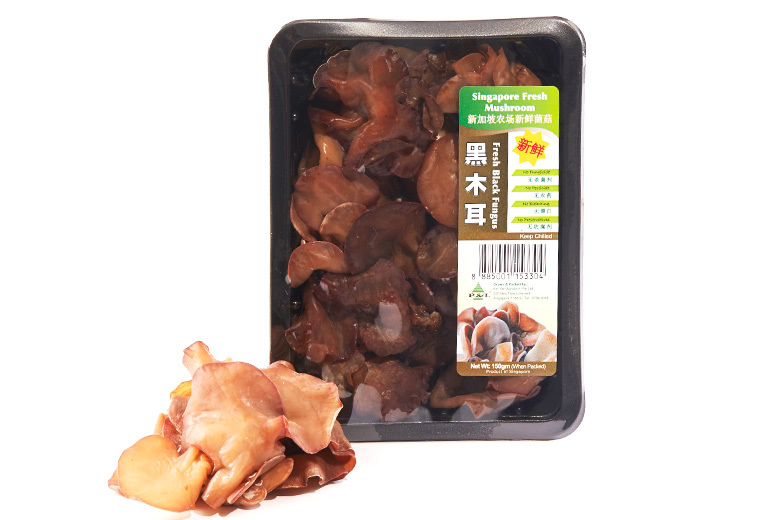 Golden Spring Mushrooms have a velvety texture and are rich inprotein and essential amino acids . These mushrooms can be chopped, sliced, quartered, minced or pureed. The longer they are being cooked, the firmer they become. These mushrooms can be braised, sautéed or stewed to be added to soups, stews, sauces and pastas. Fun fact: Do you know that mushrooms do not require sunlight to grow? The King Oyster Mushroom, as its name suggests, is huge in size with a stem that can measure up to 8 inches long and 2 inches wide. Topped by a stout brown cap, its thick and chewy texture is akin to that of squid or scallop, and without the earthy taste of regular white mushrooms. 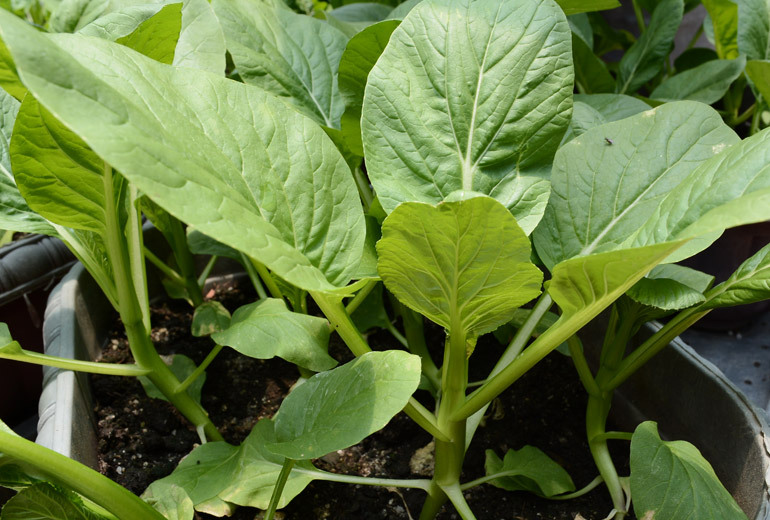 It absorbs flavours easily and is best cooked stir-fried or added to a plate of greens. 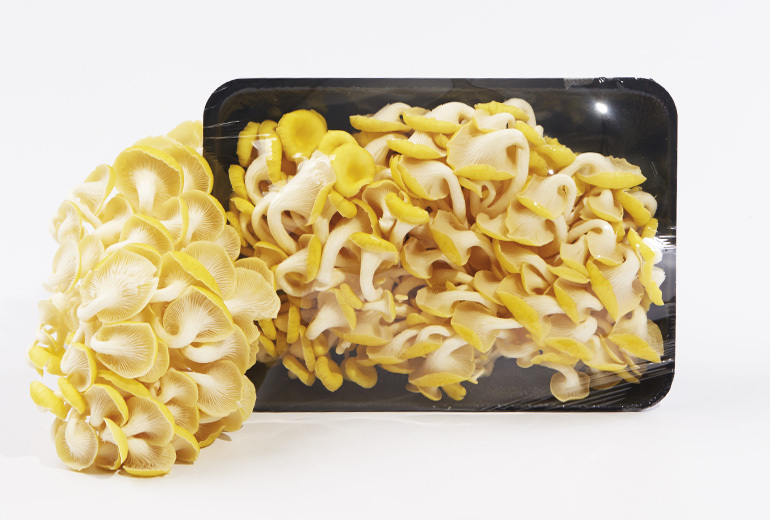 Resembling a bouquet of beautiful flowers with a gorgeous colour to match, Golden Oyster Mushroom is not just aesthetically pleasing but also tasty and high in nutritional values. They are rich in Beta Glucan, where research has shown it helps to strength the immune system. A more common type of wild edible mushroom, Golden Cup Mushroom grows in groups on forest grounds. Crispy and creamy, this mushroom bears a resemblance to bamboo shoots. 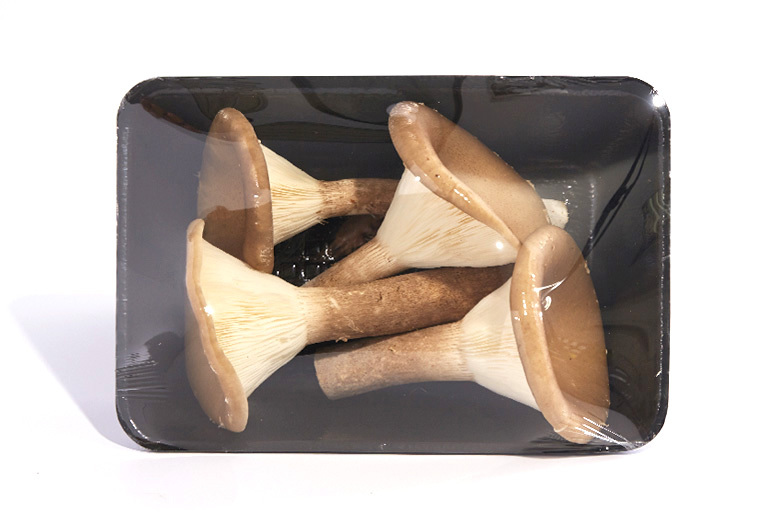 As compared to Shitake Mushroom and Golden Needle Mushroom, Golden Cup Mushroom contains similar or even higher amounts of protein. 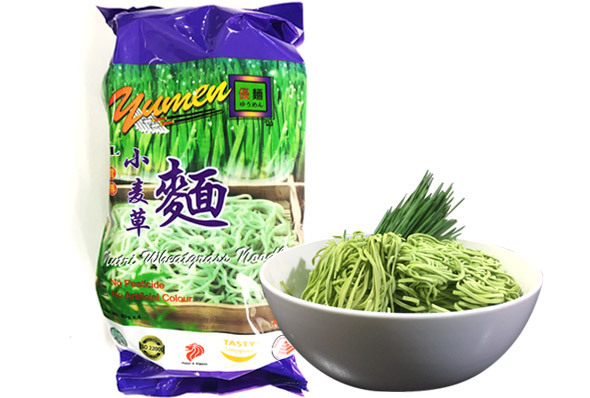 It also has high nutritional value and contains essential minerals such as molybdenum and zinc, which are very beneficial to human health. This mushroom is thick and plump, as fine as silk, and is sweet and crispy. The meat is tender, fragrant, and tastes delicious. Tender and juicy, it is comparable to that of chicken meat. It contains essential amino acids, proteins and fats, as well as various vitamins, calcium, phosphorus and riboflavin. There are many ways to eat the QQ mushroom. They can be served alone or with vegetables, fish and other delicacies. Whether stir fry, deep fry, pickled, boiled, grilled, braised or steamed, it tastes heavenly and a winner among other mushrooms. 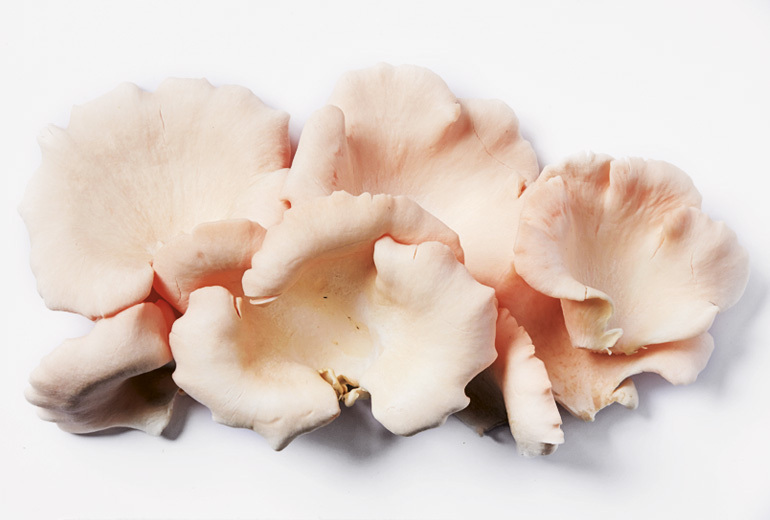 Looking like flowers with a strong aroma to match, the Pink Oyster Mushroom grows in clusters and thrive in tropical climate. The flesh is thin but the bite is meaty. The vibrant pink changes to an orange brown when it is cooked. It tastes a little like bacon or ham and the flavour intensifies when it is well cooked. When undercooked, the taste can be somewhat sour. 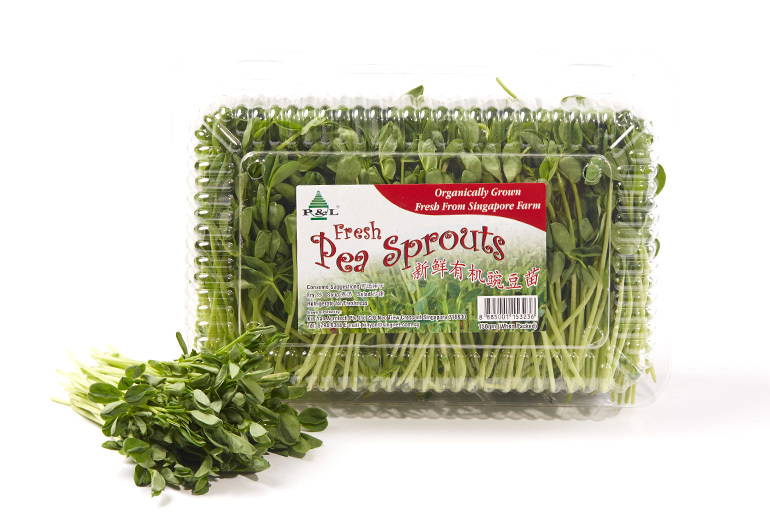 Pea sprouts are rich in chlorophyll, Vitamins A, B1, B2 and C. They also contain a high amount of calcium, magnesium, potassium and proteins. Their Health benefits includes a)Strengthening gall bladder and liver b) Strengthening circulatory and lymphatic systems c)Soothing and cleansing digestive tract d)Boosting the immune system. Black fungus has a reputation in Chinese herbal medicine for increasing the fluidity of blood and improving circulation. 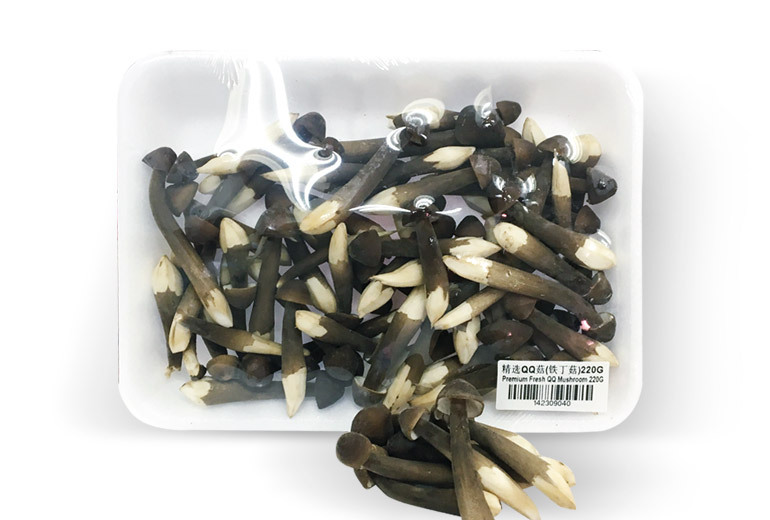 These black ear fungus provide high protein and essential amino acids. Low in fat and high in fiber, they also provide vitamins which stimulate the immune system. Black fungus contains protein that is comparable to high quality animal protein. It is superior to vegetables and cereal proteins. Hence, it can substitute a vegetarian diet with a valuable source of high quality proteins. It also contains carotene, Vitamins B1 and B2. 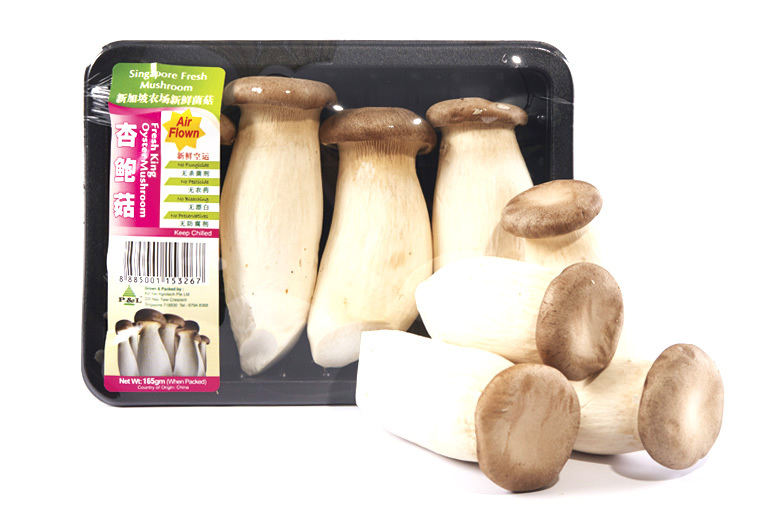 In addition, the mushrooms are high in mineral content, particularly phosphorus and potassium, iron and calcium. It is a very good blood tonic, containing 7 times as much iron as pig's liver. 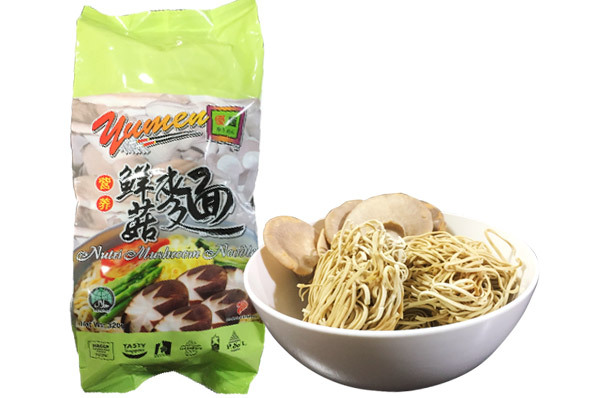 It also possesses powerful inhibitions to the agglutinating tendency of blood platelets and helps to lower the level of blood lipids, including blood cholesterol. P&L Fresh Wheatgrass is organically grown in Singapore's biggest Wheatgrass Farm (Kin Yan Agrotech). The Wheatgrass is harvest at the peak of their nutritional potency from our farm. 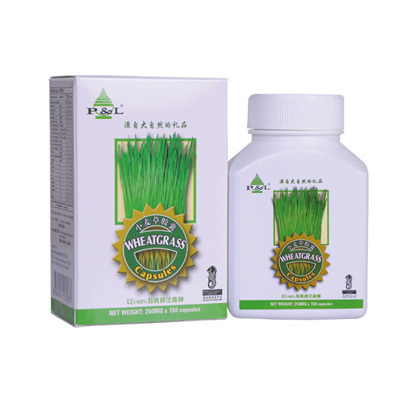 This little wonder grass is a health booster that regulates blood circulation, balances blood sugar, stabilises blood pressure, improves digestion, strengthens the immune system and many more other health benefits. WOW Facts: Do you know a 30ml of concentrated Wheatgrass Juice is equivalent to consume 1kg of Fruits n Vegetables. How long do you take to eat 1kg worth of fruits n vegetable a day? Choy Sum is arguably the most popular vegetable for most local households. With its large leaves and water-filled crunchy stems, it tastes good whether it’s lightly stir-fried with garlic or as a garnish for other main ingredients such as bowl of piping hot noodles. Our organically grown choy sum is not only juicy and healthy, their beautiful yellow flowers will certainly lend great appeal to the dining table. Not only good to eat, they are beautiful to look at too with their unique heart shape. What a clever way to make the little ones eat their greens! 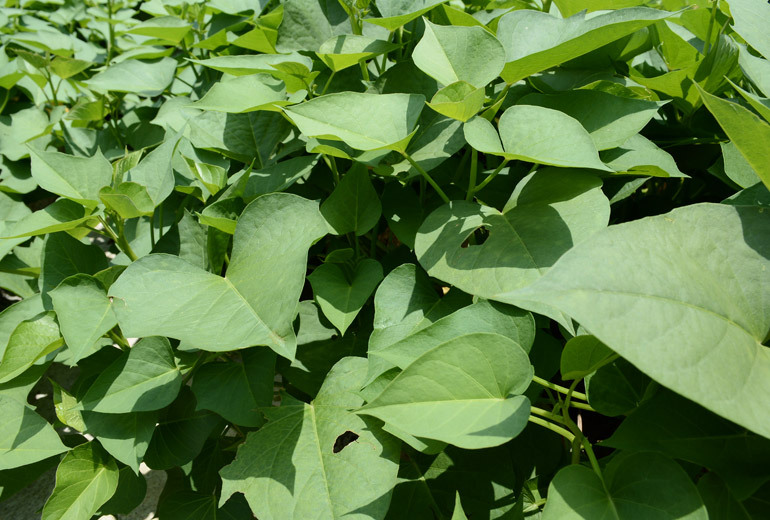 If you can’t wait to have fresh vegetables on your plate, these sweet potato leaves are the best option as they grow really fast. They can be a little bit hefty though, which is a good thing as it means you are absorbing more water as you are consuming these healthy vegetables. 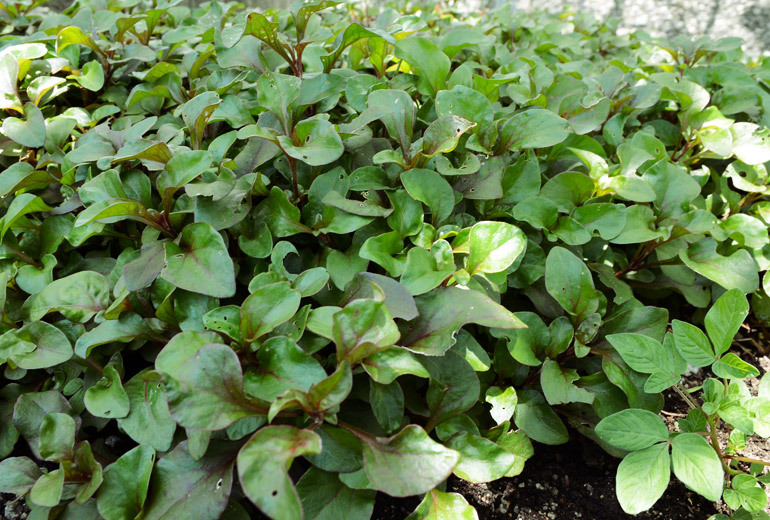 Watercress, commonly served as a soup, is a leafy green rich in minerals and vitamins. One watercress plant contains more vitamin C than an orange, more calcium than milk, more iron than spinach, and more folate than bananas. It also contains vitamins A, B6, B12, iron, magnesium, calcium, and phosphorus. Regular consumption can prevent cancer, improve thyroid gland functions, improve eyesight and brain health. Mushroom posses very high nutritional health benefits. Fresh Mushroom is added into the noodles. 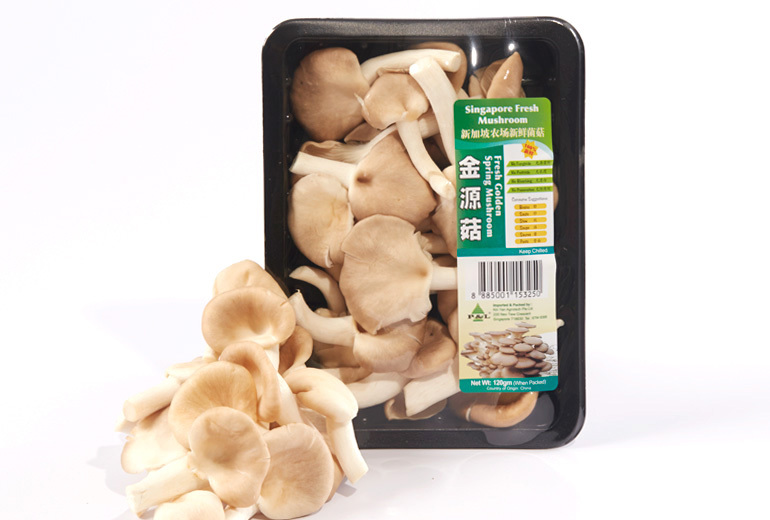 These mushroom are planted in Singapore with no pesticide, no preservatives, no fungicide and no bleaching agent. 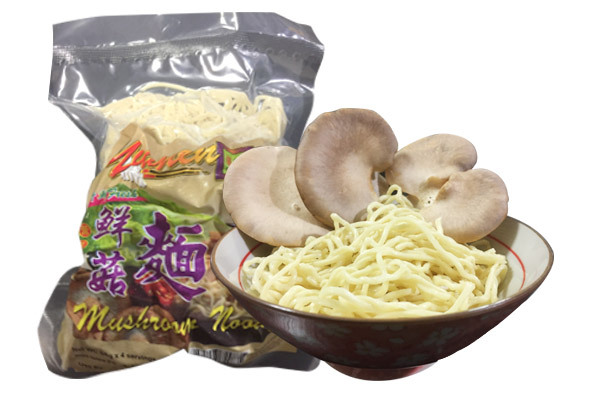 The mushroom noodles comes in a pack of 320g. The Noodle needs to be cooked in boiling water for preferably 4 to 6 mins. After which, drain and rinse the noodle in cold water. Lastly the noodle is ready to be served in soup or dry base. 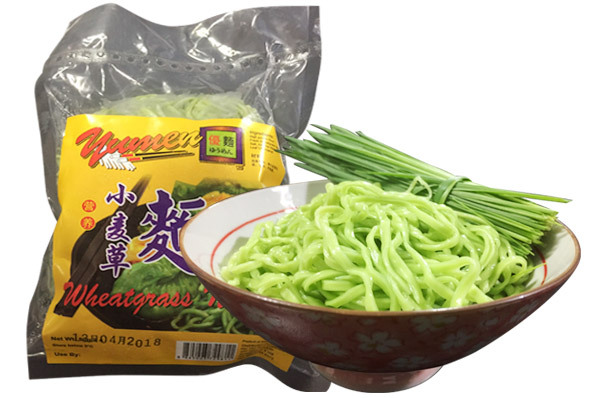 Wheatgrass Noodle(Dried) comes in a pack of 80g x 4. The Noodle needs to be cooked in boiling water for preferably 4 to 6 mins. After which, drain and rinse the noodle in cold water. Lastly the noodle is ready to be served in soup or dry base. 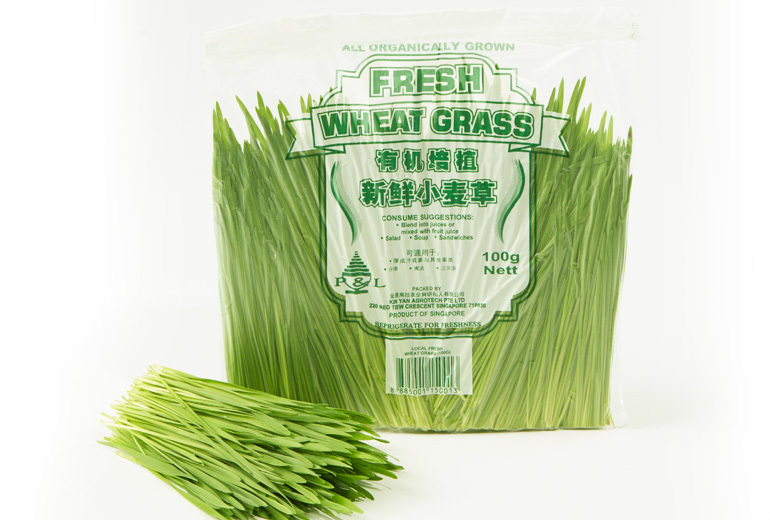 WOW Facts: Do you know P&L Fresh Wheatgrass can be found in Singapore NTUC Fairprice? 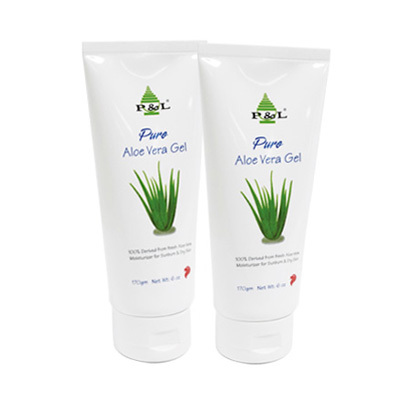 P&L Real Aloe Vera Gel is produce from fresh aloe vera inner gel, capturing the maximum nutritional activity of the aloe vera barbadensis plant. This smoothing gel moisturises, softens and helps alleviate dry and damage skin. In addition, this non-greasy gel is odourless and easily absorb into the skin. 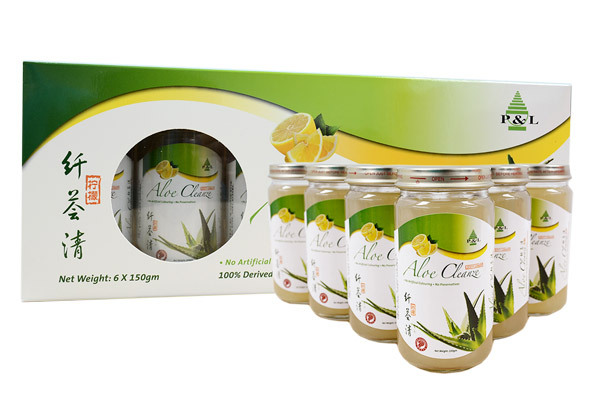 WOW Facts: Do you know that P&L Pure Aloe Vera Gel is alcohol free as well as fragrant free? 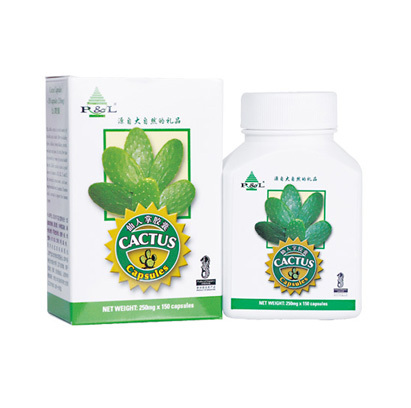 P&L edible cactus is a rich source of insoluble and soluble fibre including lignin, cellulose, hemicellulose, pectin, mucilages and gums. It is this fibre that is responsible for many cactus health benefits. Edible cactus is also a good source of vitamins A, B1, B2, C ane E, the minirals potassium, calcium, magnesium and iron. It contains 18 amino acids, essential to support the human system. WOW Facts: Do you know Cactus have anti-inflammatory properties? 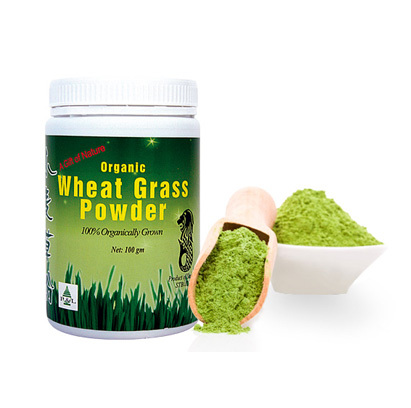 A natural powder created from 100% Organically Grown Fresh Wheatgrass. 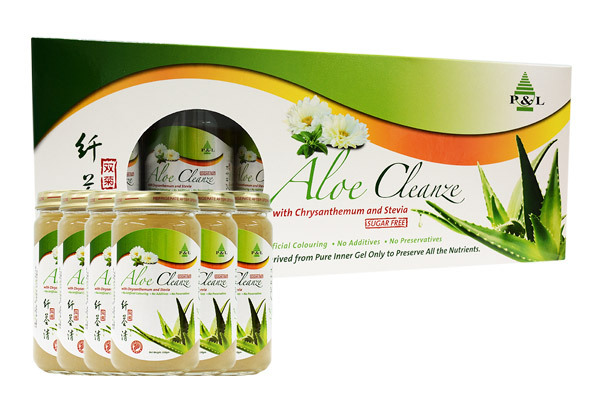 Perfect for your health and provides your body with essential nutrients. Chlorophyll in Wheatgrass also helps to eliminate toxins from the body, reduces cholesterol and blood pressure. Dietary Fibre in Wheatgrass balances blood sugar and improves digestion. A nourishing and refreshing drink that best quenches thirst. Suitable for both young and old. No additives, colourant and preservatives added. 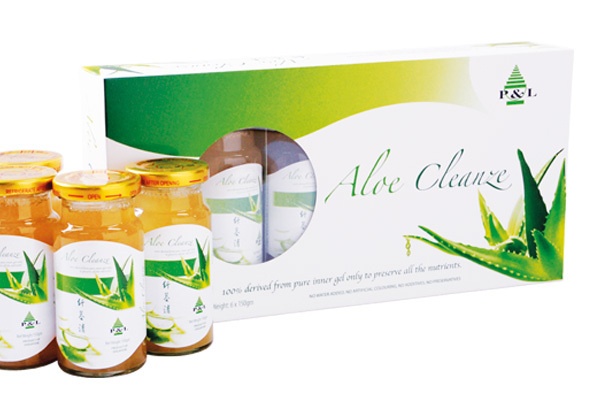 Aloe Vera (Barbadensis Miller) is a thick, short-stemmed plant that stores water in its leaves. It has long been used in traditional Eastern and Western medicine as a natural remedy for treating wounds, skin diseases and constipation and its skincare properties. It contains over 20 minerals, 22 amino acid and vitamins which are essential to human body. Adult is recommended to drink a bottle while children under 12 are recommended to drink half a bottle. It can be drink either chilled or warmed. Copyright 2018 © Kin Yan Agrotech.